Self-sufficient living is all about providing for your own needs— and the needs of your household— without resources or help from the outside. To become more self-sufficient, you need knowledge and skills, plus motivation and a spirit of independence. 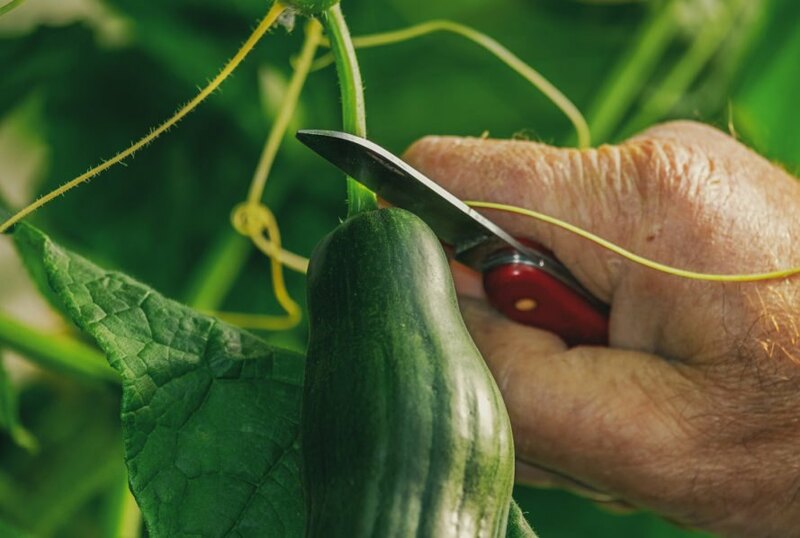 The reasons for living a self-sufficient lifestyle can be political, social or personal, but whatever the motivation may be, learning how to become self-sufficient can offer a feeling of security, even in the event of a disaster. 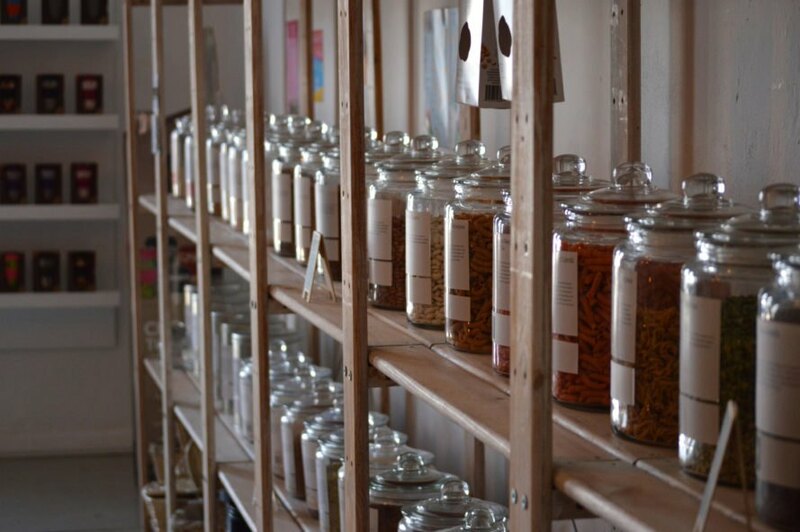 There isn’t a handbook for becoming self-sufficient, but once you change your thinking about dependency, there are things you can do to start living life off the grid in the new year. Not only can you grow your own food and save the seeds for next year, but you can also plant herbs in pots in your windowsill and use them for medicinal purposes or create your own spice blends . This goes hand-in-hand with planting a garden. 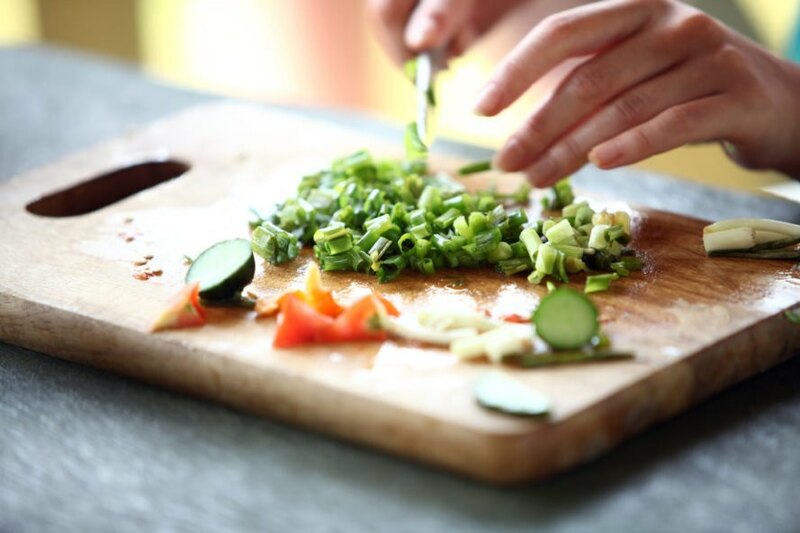 Cooking from scratch instead of pre-packaged meals in plastic or take-out is a big step towards becoming more self-sufficient. 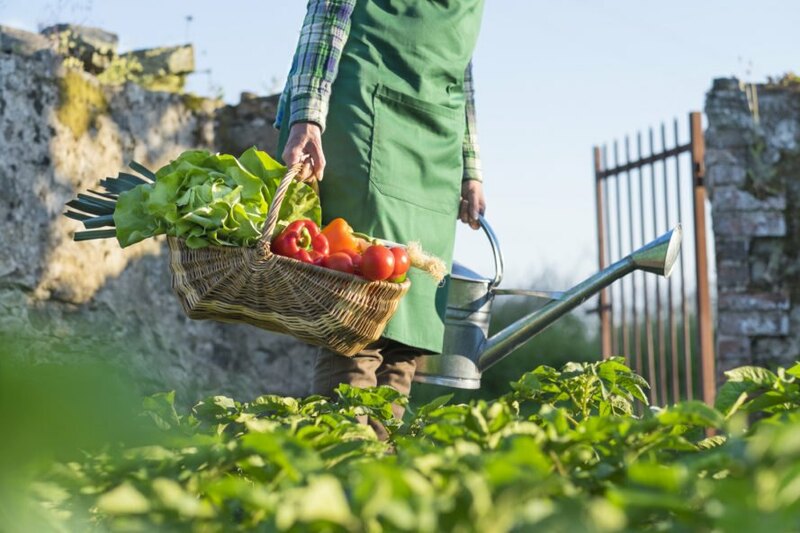 Gardens are great, and not having to rely on the grocery store to feed your family is a fantastic goal. But, that will mean that you need to have a plan for storing your food. After properly storing the fruit and veggies from your garden in a freezer or cellar, make a plan for acquiring basics like flour, sugar, water, salt and powdered milk. You can do this one week at a time , and after a year, you will have plenty of essentials. 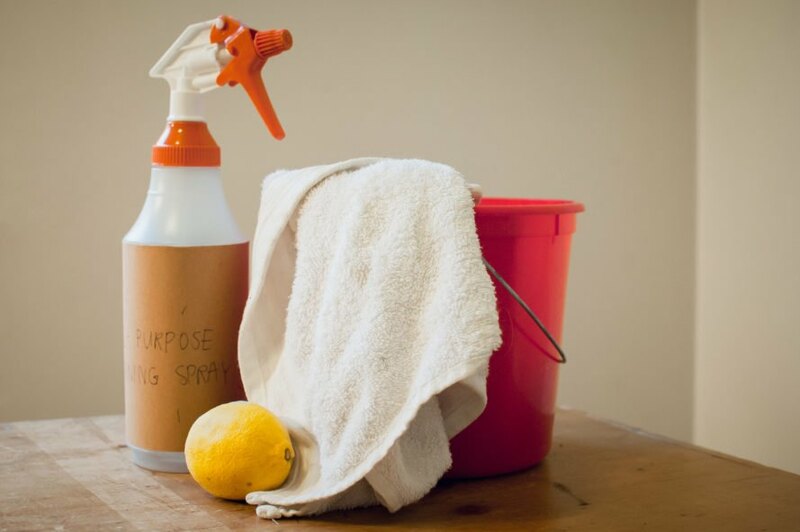 Ditch those store-bought cleaners that are filled with potentially toxic chemicals and instead switch to making your own natural cleaning products . You can also make your own laundry detergent and set up a clothesline or drying rack for your clothes instead of using a dryer. This is a big one. Back when our grandparents and great-grandparents were young, there was always someone in the family who knew how to sew anything and everything. Not only could they mend their clothing, but they could also make entire outfits instead of buying clothing from the store. But it’s not always about clothing, as you can sew a number of things like blankets, curtains, towels, napkins, wipes and handkerchiefs. 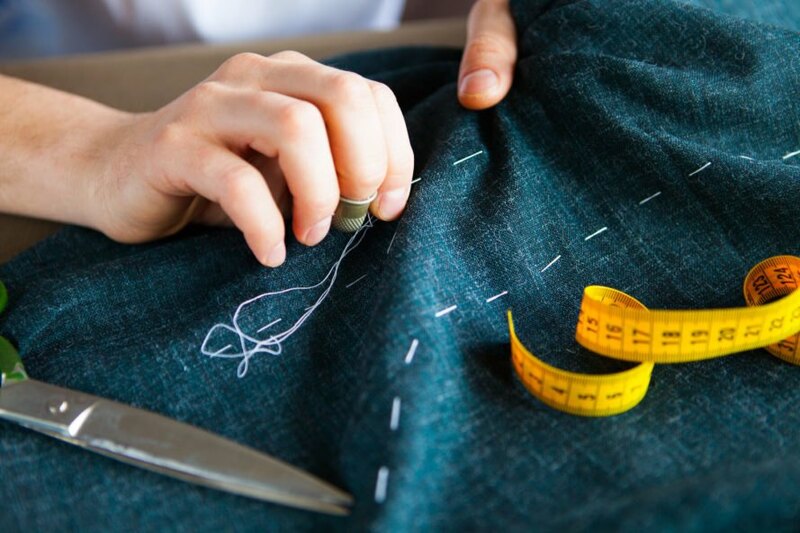 Sewing is a skill that is essential for self-sufficient living. When you owe people money it’s impossible to become truly self-sufficient. So, cut up those credit cards, make a budget and put together a plan to get out of debt. It’s not easy, but neither is living a self-sufficient life. 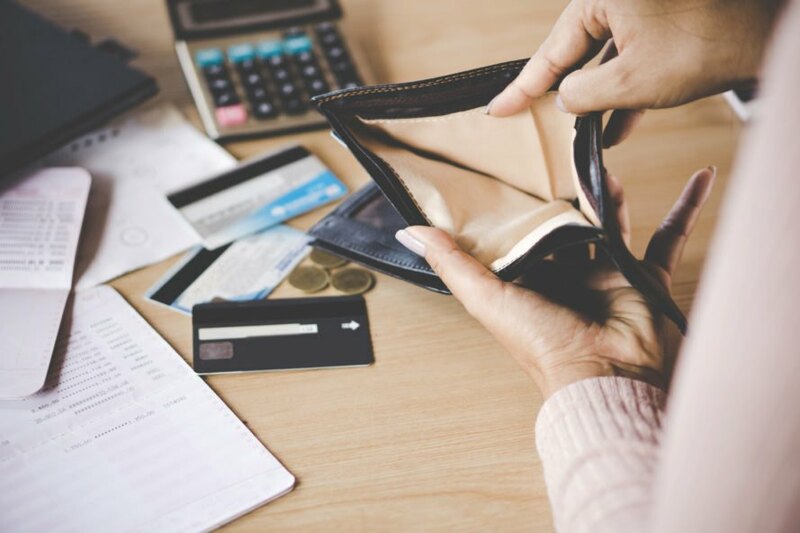 Drastically cutting your spending to pay off your debts can be a great experience on what it means to live a self-sufficient life. In addition to getting out of debt, stash some cash in a safe place in your home. Having an emergency fund is a huge advantage when unexpected things happen. 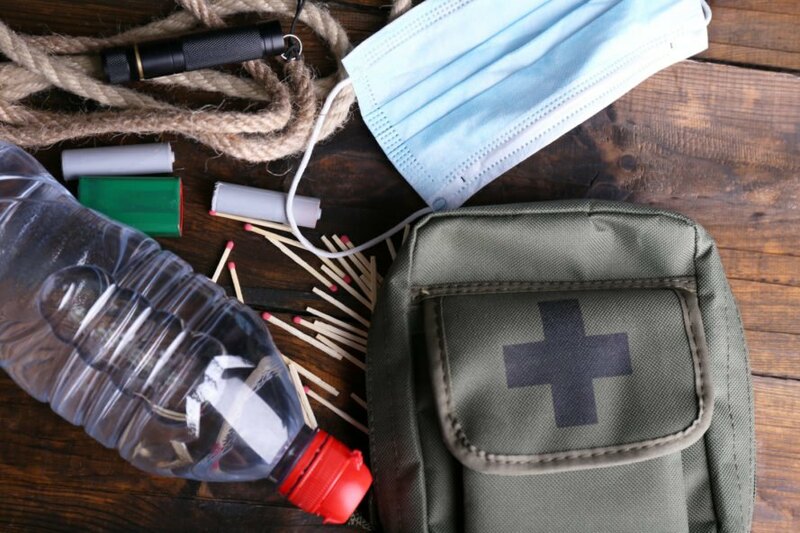 Stock up on basic medical supplies like band-aids, gauze, rubbing alcohol and OTC pain meds, but you want to be prepared for more than just medical emergencies. You also can prepare for power outages with an emergency candle kit . Having access to your own water source is a big part of becoming self-sufficient. 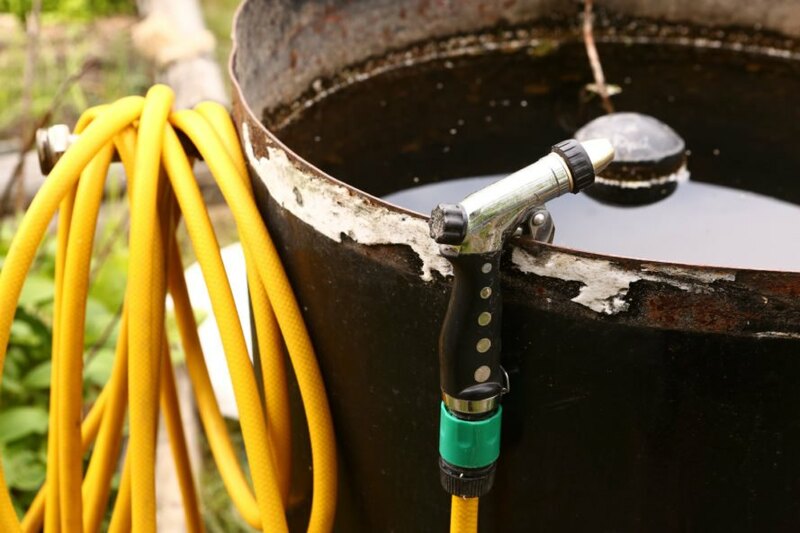 If you don’t have a well, but want to use your own water to take care of your property, set up a rain barrel with a hose to water your garden. 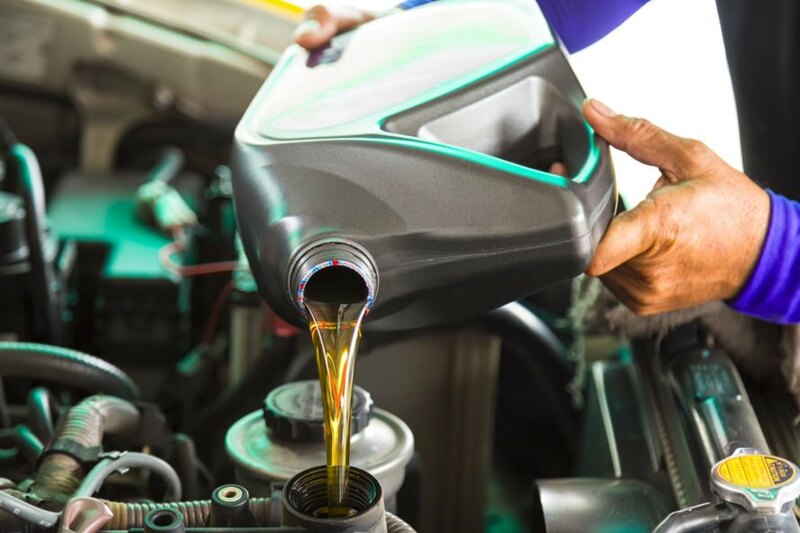 If you don’t know how to change your own oil or replace a flat tire, now is the time to learn if you want to become self-sufficient. Also, washing your car at home instead of taking it to a car wash is another step you can take when you want to rely on yourself instead of outside sources. If you aren’t in good health it’s difficult to be self-sufficient. Eating food from your own garden and cooking from scratch are big steps towards living a healthy life. 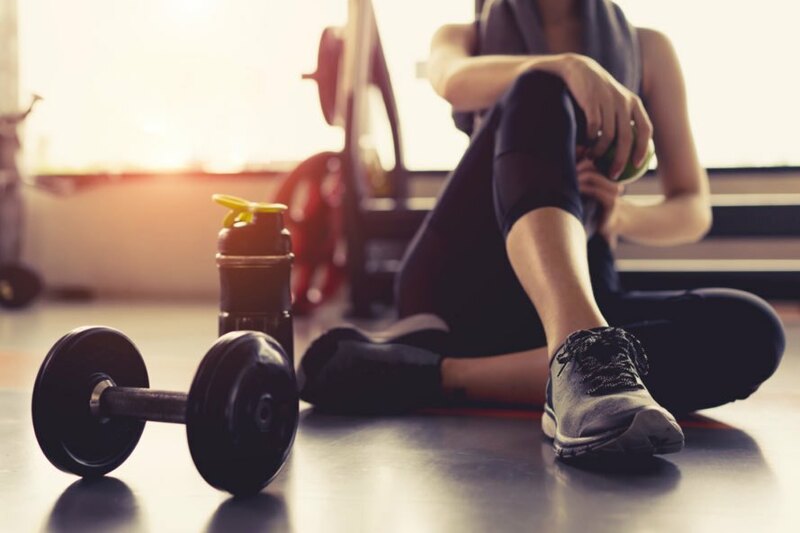 Once you add exercise into your daily routine, you will become your healthiest self, which makes it much easier to be self-sufficient. One of the biggest ways to move towards a life off the grid is to produce your own power. 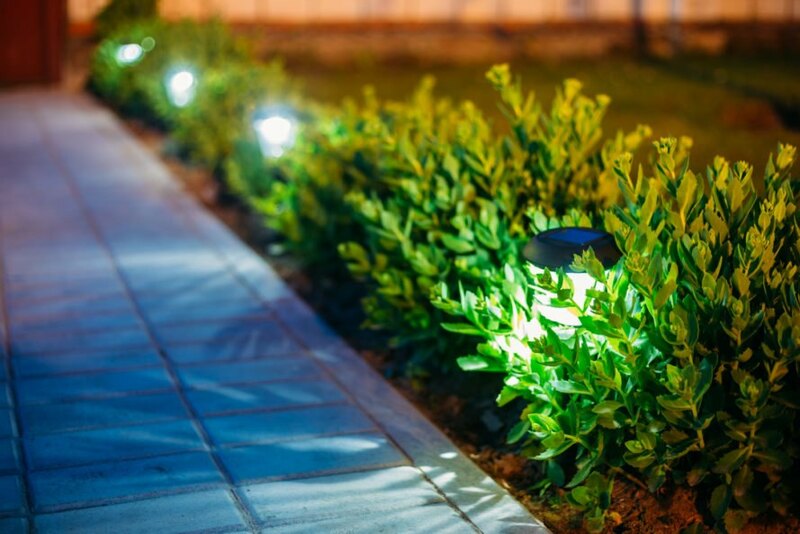 You can install solar lights outside and put up a windmill on your property to help generate the power you need.